Was floored by this incredible song from Dan Mclean Jr. If this track is any indication of the level of quality for his upcoming album, then I predict it will be extremely well received. He’s an incredibly gifted singer, a real pro. 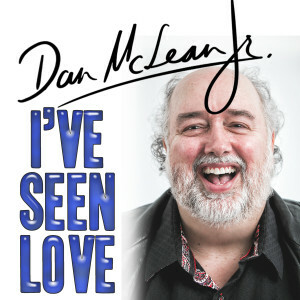 Also, unlike many other performers in this genre, Mclean has a great sense of aesthetic and an avant garde style, as is evident by watching the video for “I’ve Seen Love,” which features an assortment of classic tv clips, put together in an artistic fashion.